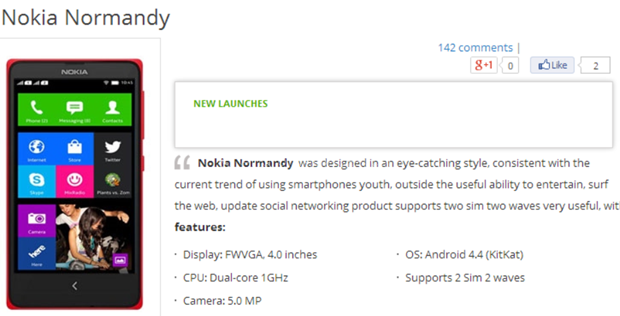 A vietnamese website from an online retailer has listed a few specifications of the Nokia X, or Normandy, whatever you like to call it because nothing is official for now. 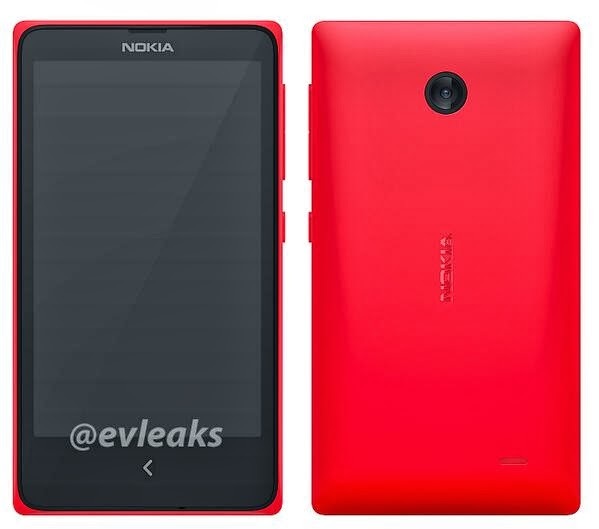 According to the details given there, the Nokia X will have a 4-inch FWVGA display, a Dual-core 1 GHz processor, 5-megapixel rear camera, Android 4.4 KitKat OS. So, we are back to the early days of Android, when the Samsung Galaxy S had the same specs. Still, nothing is official but these specs can be easily believed. 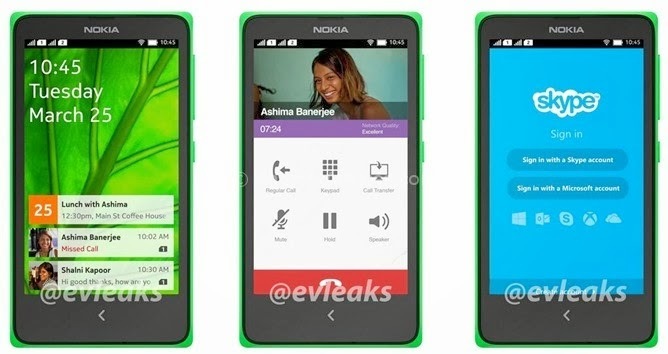 It was just the leaks with the leaked images and screenshots earlier to this, but now finally there are a few leaks of the prototype of Normandy, the Android phone from Nokia. Whether Nokia is really working on the Android OS, is still a question, but these leaks already give an indication that something exciting is soon coming into the scene. All the people are excited about Nokia’s Normandy, but the question arising is whether Nokia would rely on a third party application store or set up its very own or link to their current stores or worse will it be even released?